Durability tests for gadgets are not new; many people use the results as a gauge of how long a device will last. 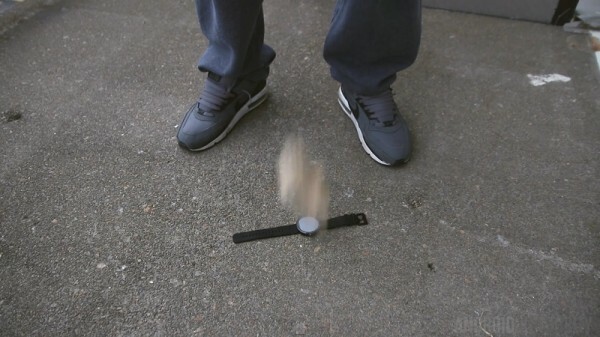 This particular test on the Motorola Moto 360, however, is a durability test of the more extreme kind. 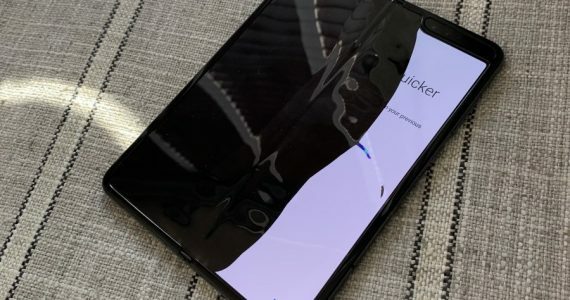 While the water and scratch resistance test were pretty sound, the impact resistance test involved dropping a huge brick. 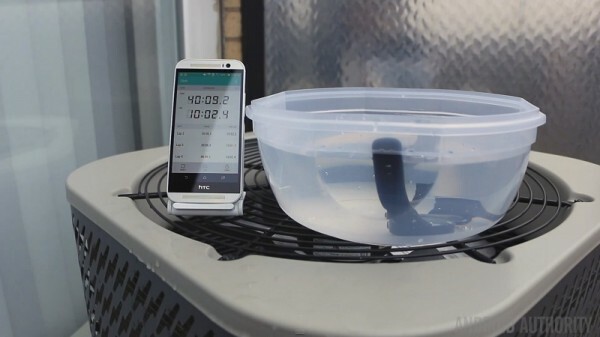 In Android Authority’s “durability” test of the Moto 360, the smartwatch was submerged in a bowl of water for 40 minutes. The 360 was checked periodically in 10 minutes intervals to make sure that it was still functioning. As expected, it managed to pass this test rather easily. The IP67 certification sure isn’t just for show. 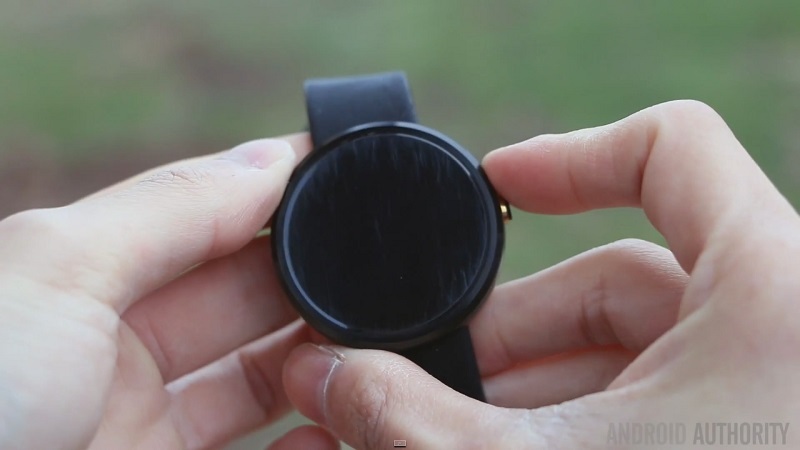 As for the scratch resistance test, the smartwatch was rubbed on two kinds of surfaces: a metal railing, and a concrete floor. 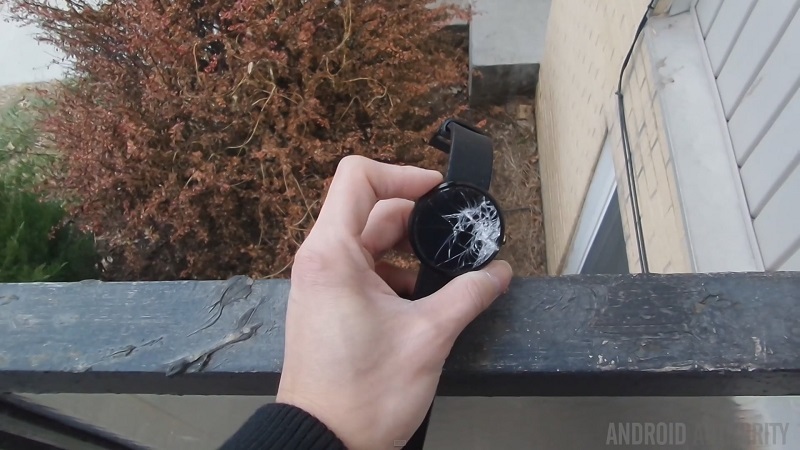 Surprisingly, the Moto 360 came out almost unscathed after being rubbed pretty aggressively on the metal railing. On concrete floor, however, it didn’t fare that well. For those of you who would like to see these tests in action. here are the minute markers for the water, scratch, and impact resistance tests, respectively: 1:45, 6:27, and 9:33.